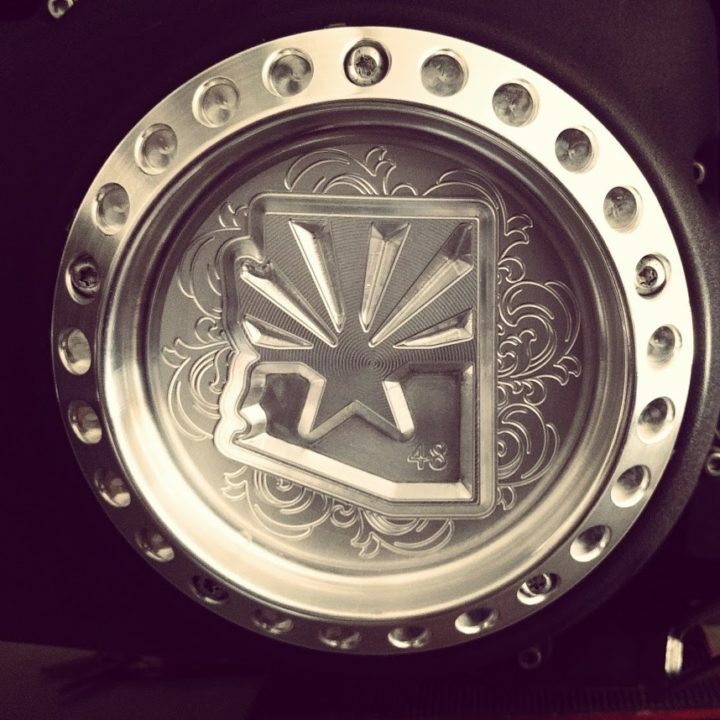 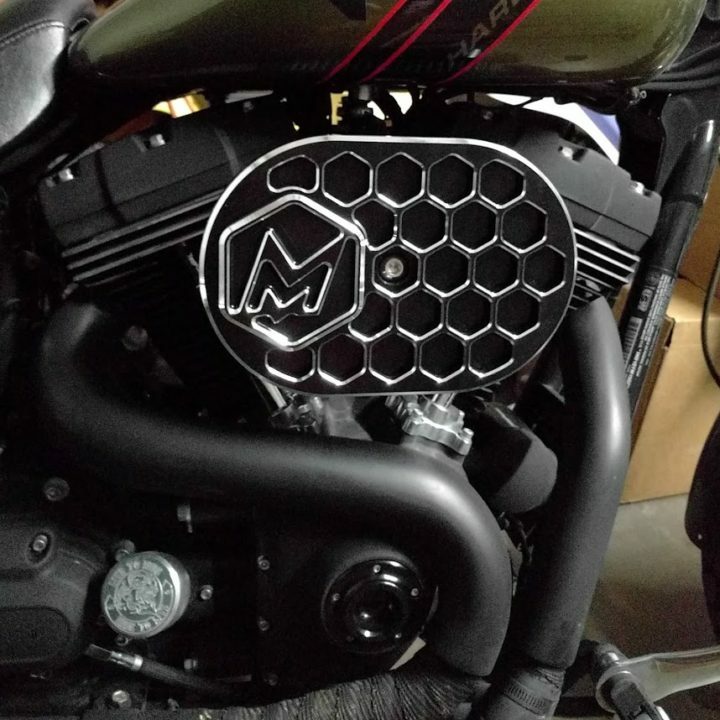 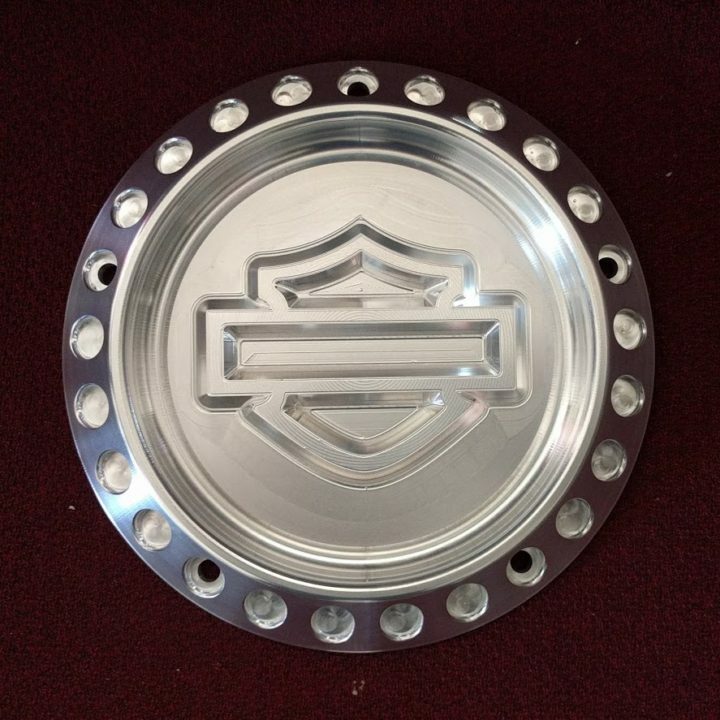 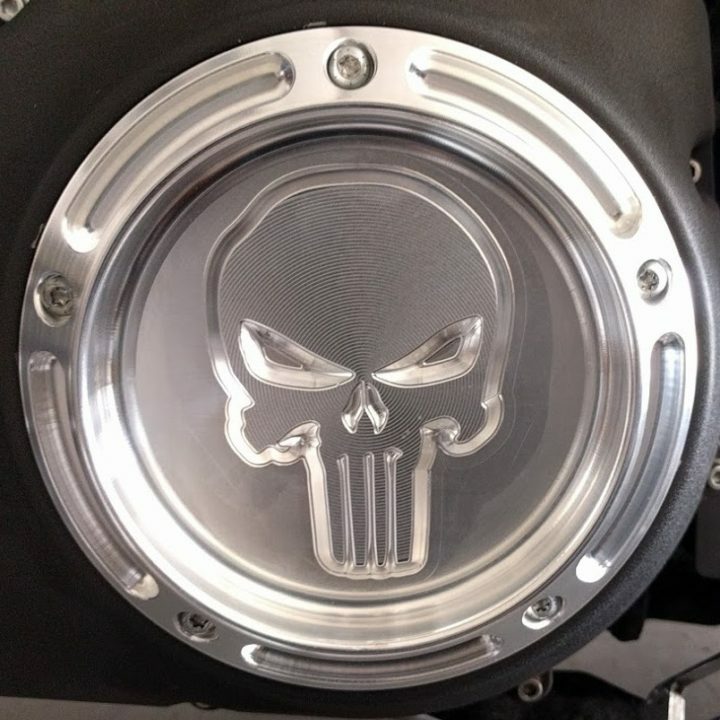 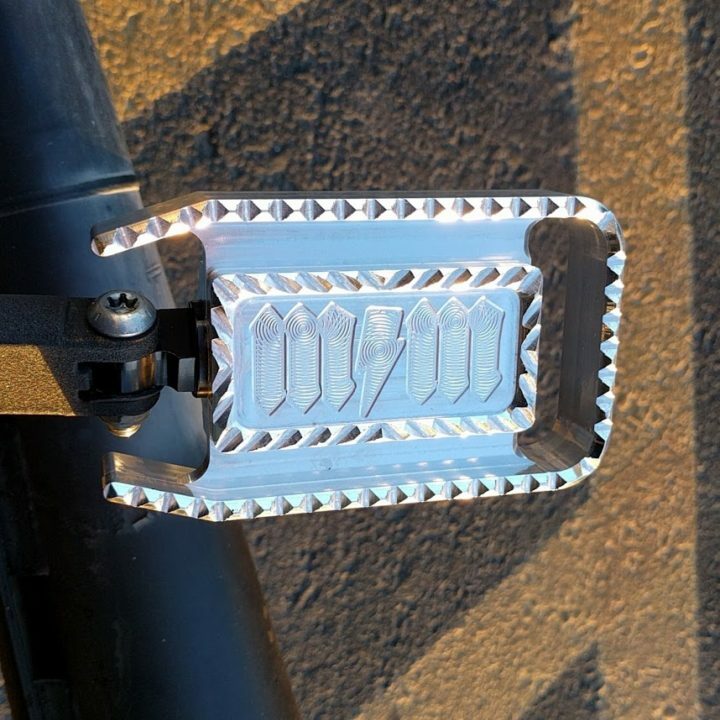 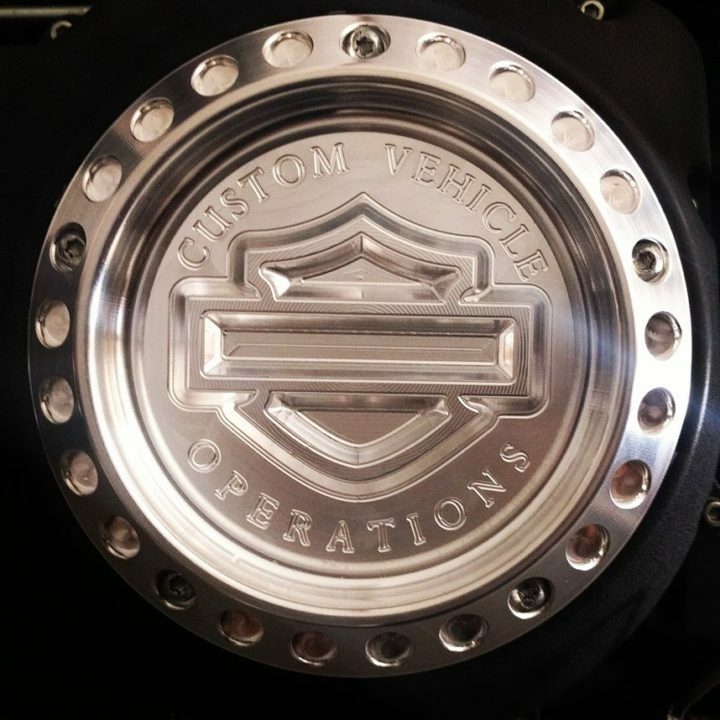 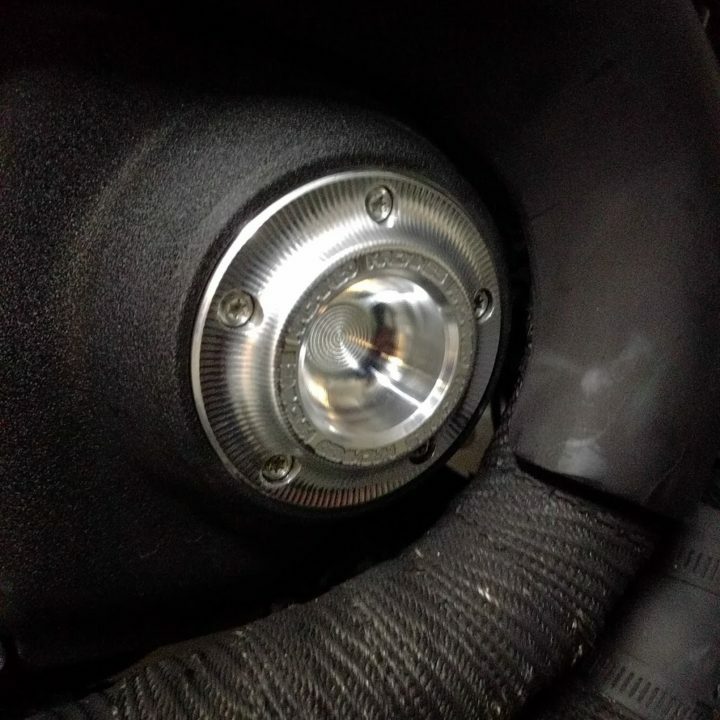 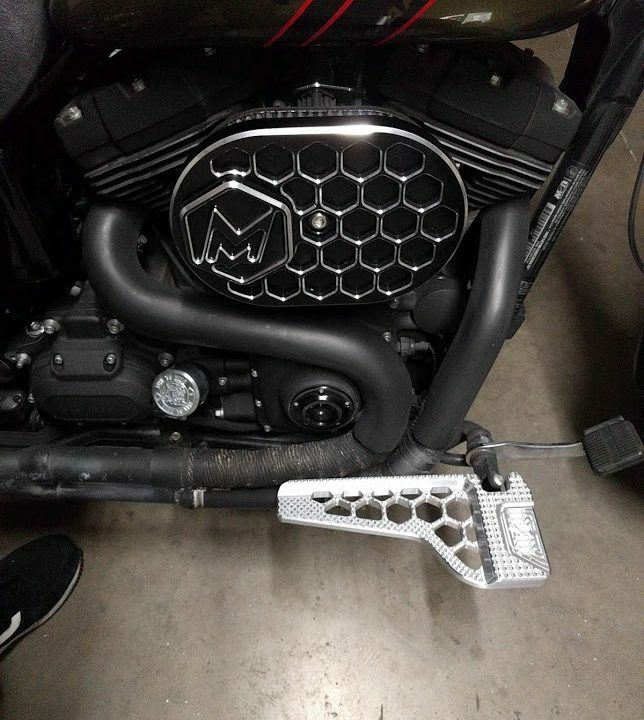 We make all kinds of custom parts for Harley’s. 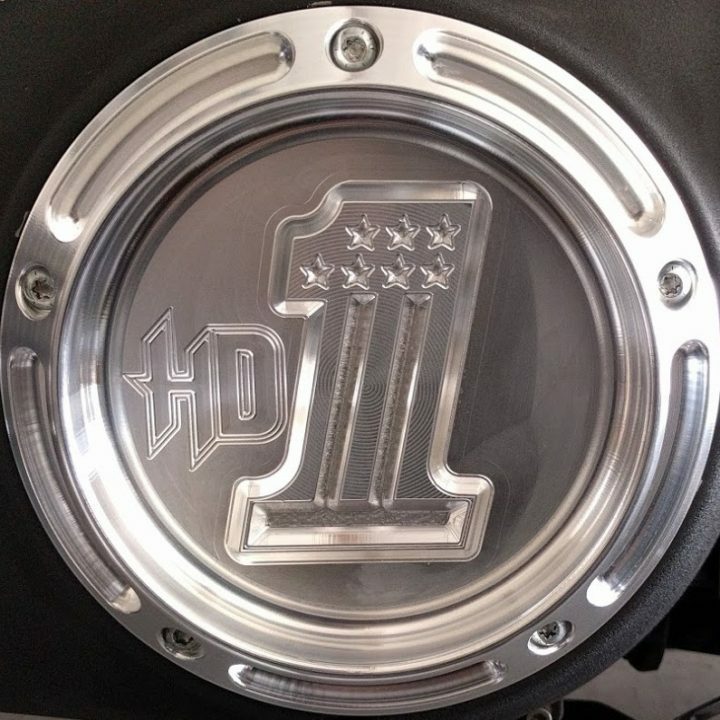 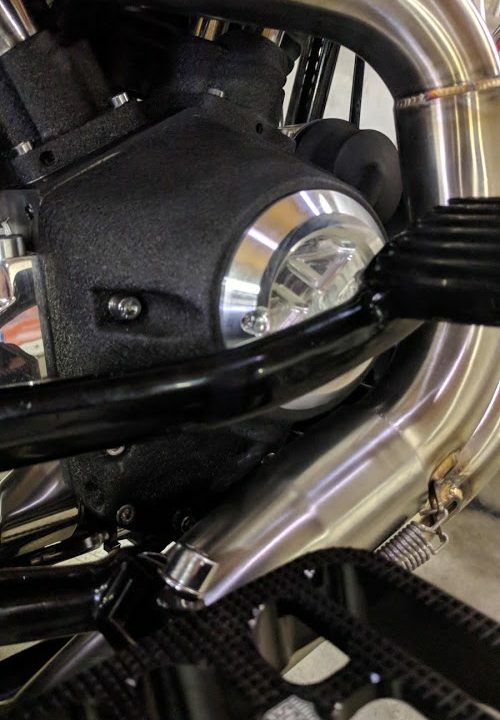 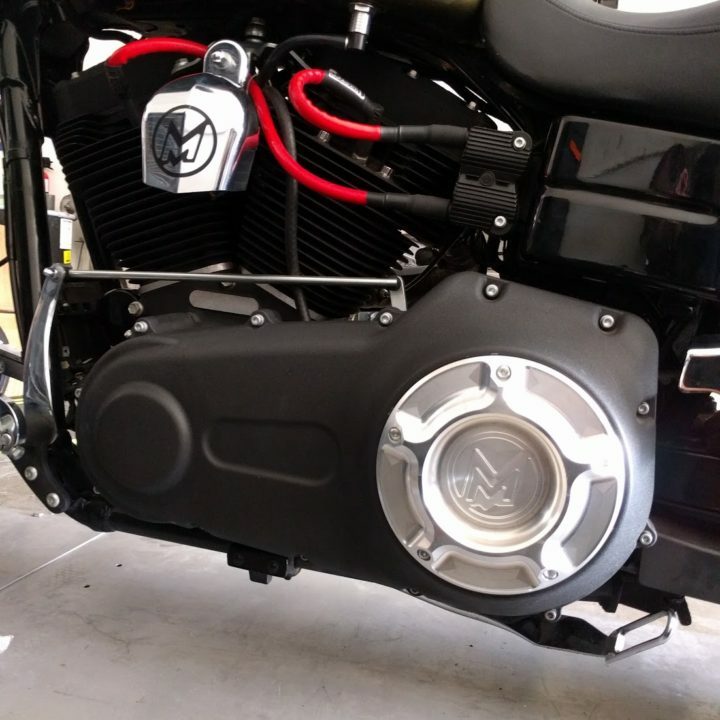 We can make parts for the Sportster, Dyna, Street Glide or Road Glide or whatever you have. 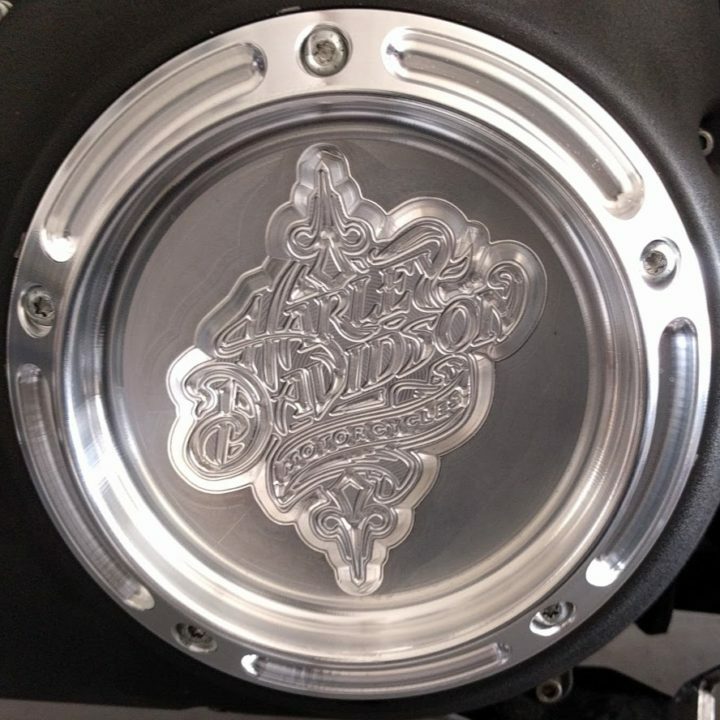 We make everything to order and will contact you after purchase to verify your specs and double check if you want any custom touches. 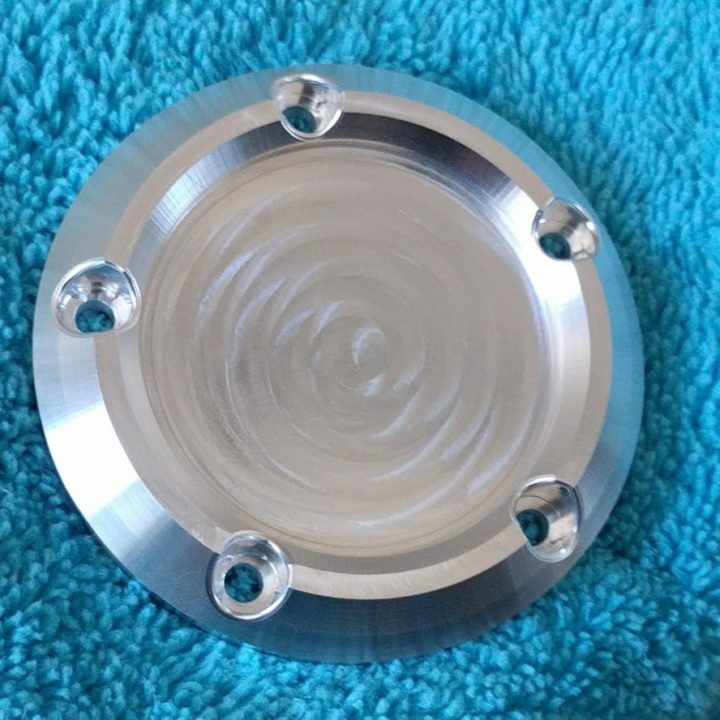 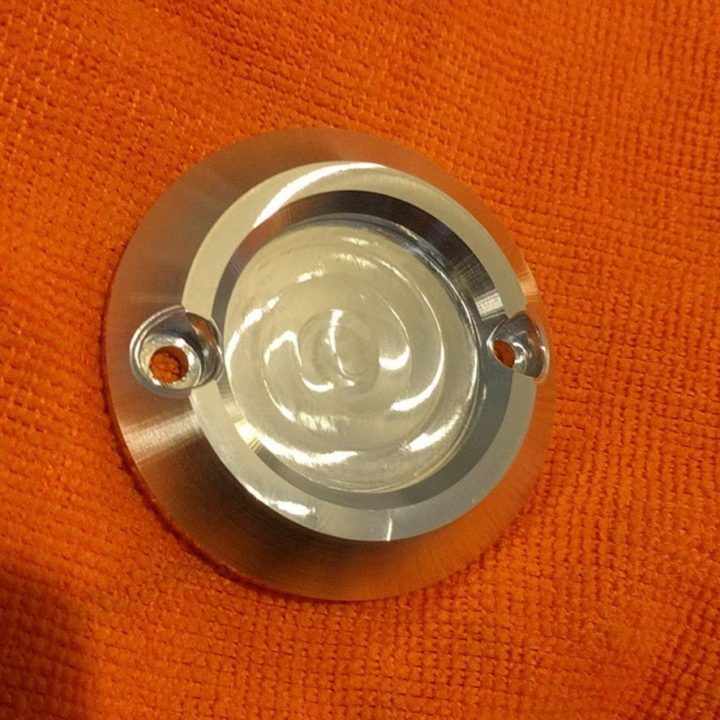 If you would like a part made that you don’t see here just send us an email and we can make whatever you need.